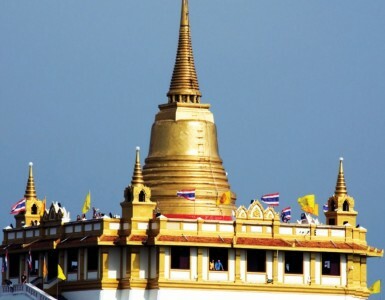 Built in 1782, The Grand Palace features several magnificent buildings including the Temple of the Emerald Buddha. 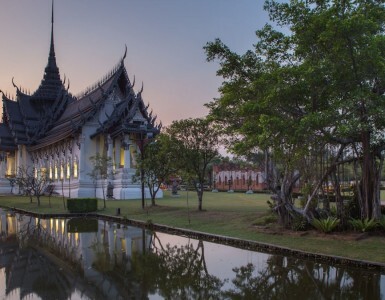 This famous palace is a must see on a visit to Bangkok. 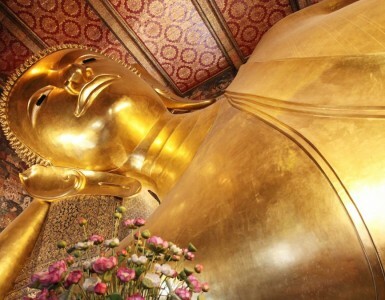 See for yourself why this is one of Bangkok’s busiest cultural tourist destinations. For the best experience, arrange a private tour guide when visiting. Special Note: Strict dress regulations apply to all visitors to The Grand Palace.